Scarabee Trailrunshop is the trailrunning specialist. 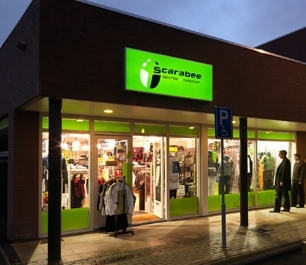 During the Olympic Games of 2006 Scarabee | Trailrunshop opened their shop and today we have become Europe's trailrunning specialist. 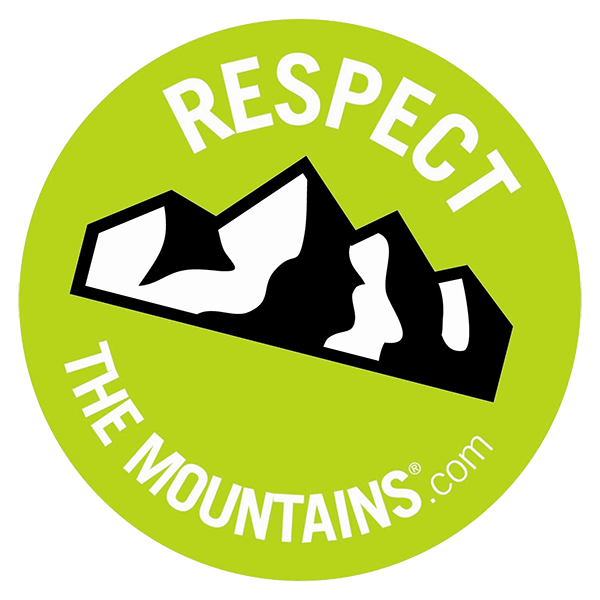 We are passionate about running in nature and provide all the necessary equipment do do so safely and comfortably. Over 10.000 products in stock and expert advise about size, fit and use. Ordered before 16.00 CET? Shipped the same day! © 2013 Trailrunshop. All rights reserved.